Our Mechanics: Male and female to compete against each other to reach one finish line in one venue in two given distances of your choice. 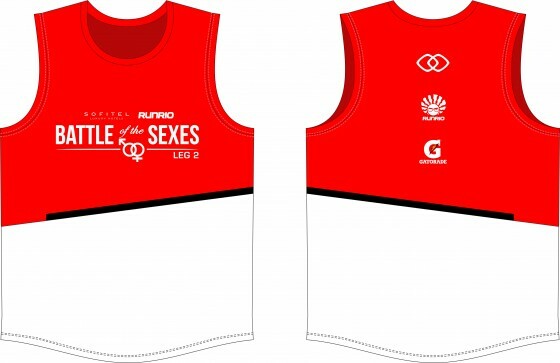 Female runners will run first with a head-start of 3 minutes for the 5K and 7 minutes for the 10K who will then be followed by the men afterwards. • This promotion is open to all Filipino and non-Filipino citizens of all ages. • The runner must provide complete and accurate information upon registration. 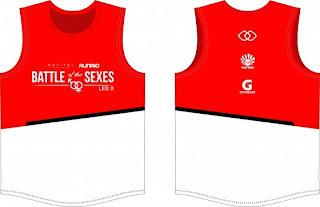 This includes the runner’s full name, mailing address, correct age, email address and contact number. • The raffle stub attached to the race bib shall serve as the official raffle entry of all participants. 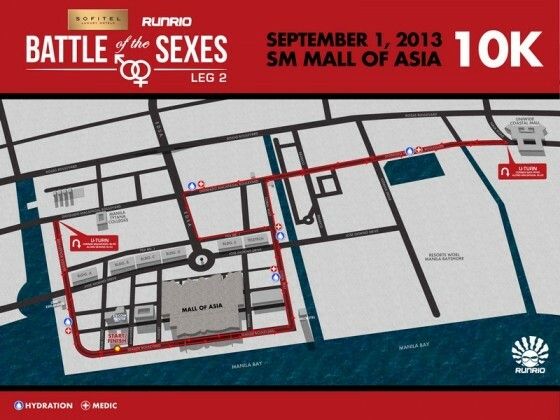 All raffle stubs must be dropped at the tambiolo in front of the stage by 7:00am on race day. 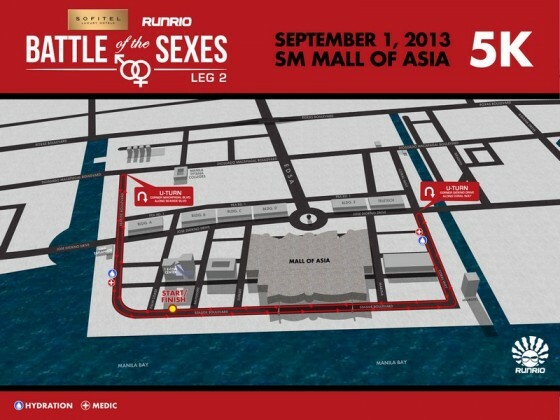 • The raffle draw will be held on September 1, 2013 during the post-race awarding ceremony at the stage of the activity area at the Mall of Asia. • The winner (1) must be physically present. If the runner is not present, the raffle draw will continue until a physically present winner is chosen, subject to presentation of valid government ID or documents. o Five (5) complimentary gift certificates for Spiral (lunch/dinner).Each gift certificate is good for two persons, valid for one year. o Five (5) complimentary gift certificates for Le Spa (one-hour massage). Each gift certificate is good for one person only, valid for one year. o One (1) Vietura Aesthetic Center gift certificate worth PHP 25,000 valid for one year. 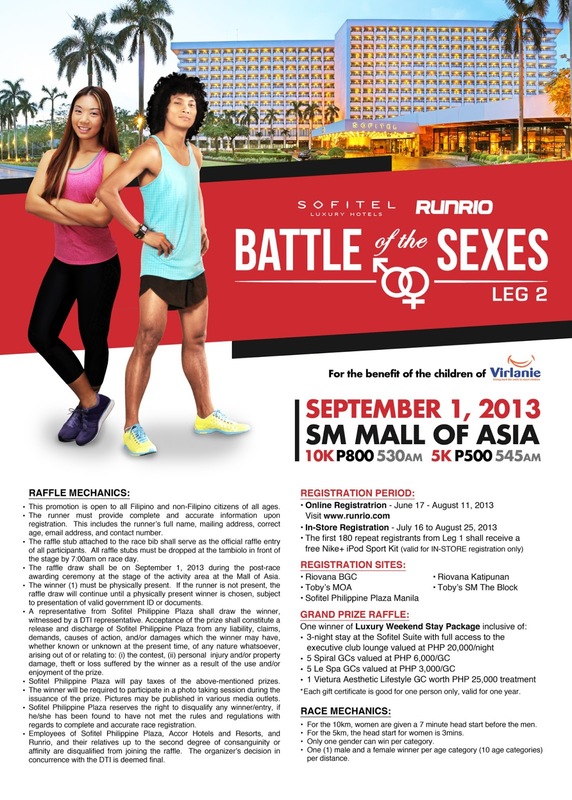 • Sofitel Philippine Plaza will pay taxes of the above-mentioned prizes. • The winner will be required to participate in a photo taking session during the issuance of the prize. Pictures may be published in various media outlets. 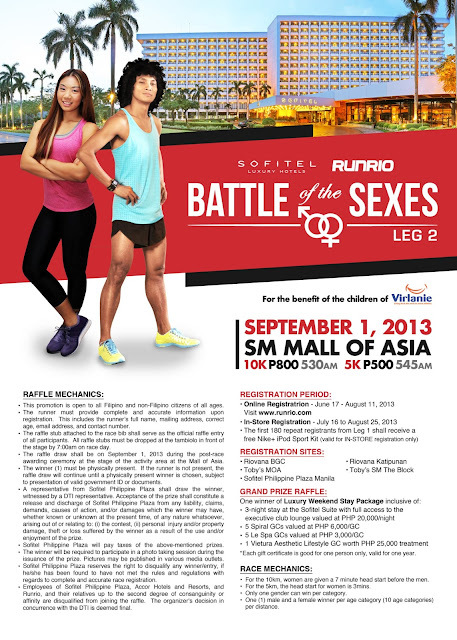 • Sofitel Philippine Plaza reserves the right to disqualify any winner/entry, if he/she has been found to have not met the rules and regulations with regards to complete and accurate race registration. 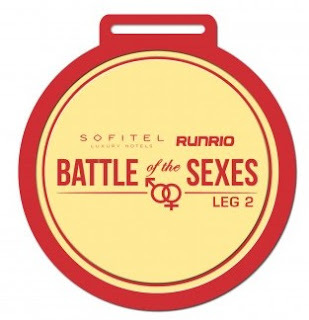 • Employees of Sofitel Philippine Plaza, Accor Hotels and Resorts, and Runrio, and their relatives up to the second degree of consanguinity or affinity are disqualified from joining the raffle. The organizer’s decision in concurrence with the DTI is deemed final.